The Cergnement cross-country skiing trail is situated in an unspoilt valley at the foot of the Argentine mountain, in a delightful idyllic setting. Far from the stresses of urban life, it’s just a few minutes away from the village of La Barboleuse. The Cergnement cross-country skiing trail is a circular route with big bends and descents and climbs that are not too demanding. It’s situated in an unspoilt valley at the foot of the Argentine mountain. Starting from the Place de la Barboleuse. you can get to it by shuttle bus or car. Once you’ve left the car park, soak up the Nordic ambiance of this spectacular and tranquil valley, which sometimes runs along the river, sometimes along the walking trail, with sections through the trees also. It’s groomed for classic and skate techniques. 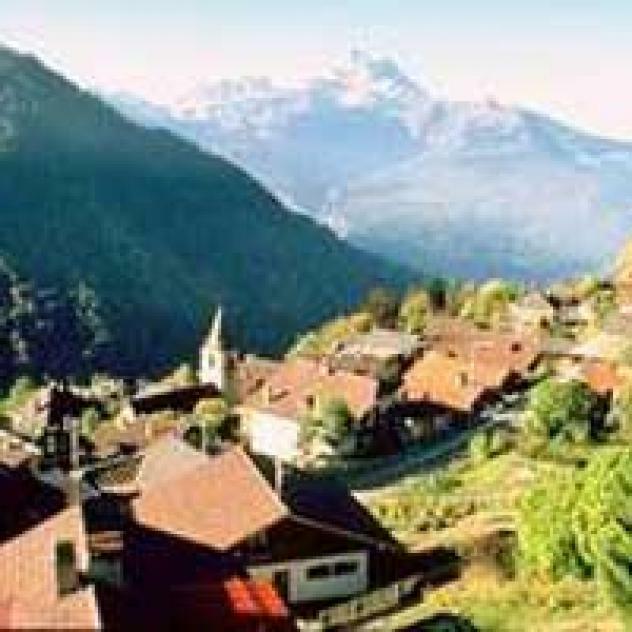 At the end of the valley, you pass by two stone buildings which were the summer residence of the famous poet Juste Olivier,who loved the Vaud region. A shorter circuit is also possible as well as a more demanding route which will take you to Solalex and its incredible mountain cirque. You can also do biathlons for which booking is required. Reward your efforts by stopping at the little snack bar that serves hot food and excellent crêpes. Just what you need to refuel. The route is marked with green directional arrows. The route is only marked in a clockwise direction, please follow the arrows.